NGeco MTB is robust and water resistant, especially designed for offoad-ridging. 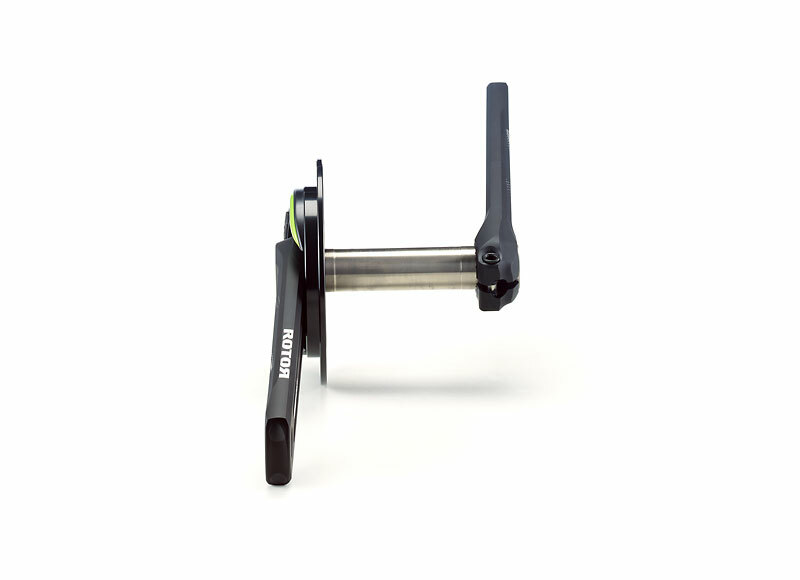 It offers +/-2 % precision, highest reliability, the power meter metrics power and cadence and the option to individually upgrade the power meter functions to further metrics, like Left-Right Balance or Pedal Smoothness. 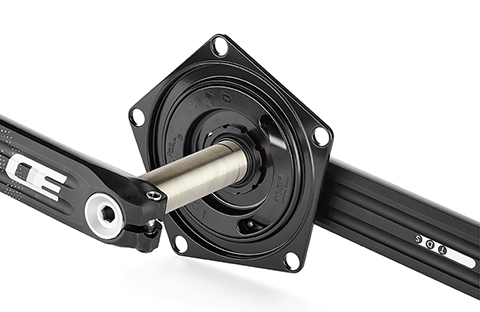 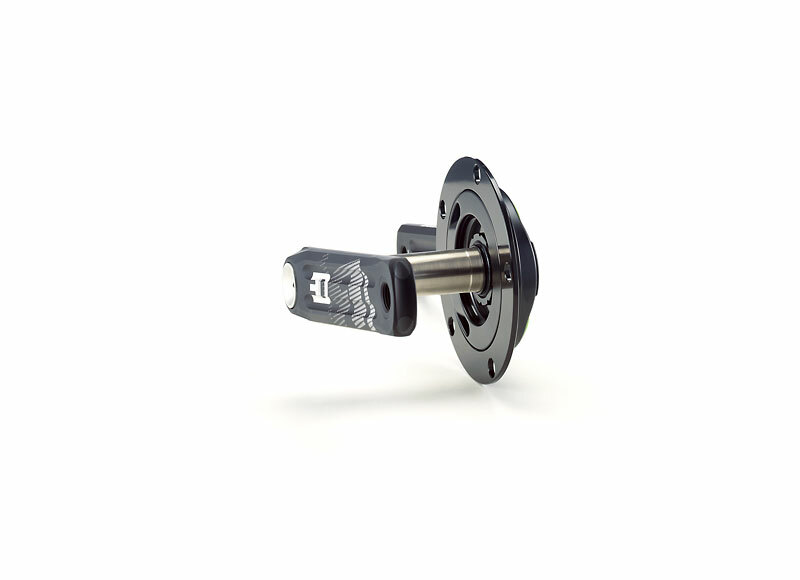 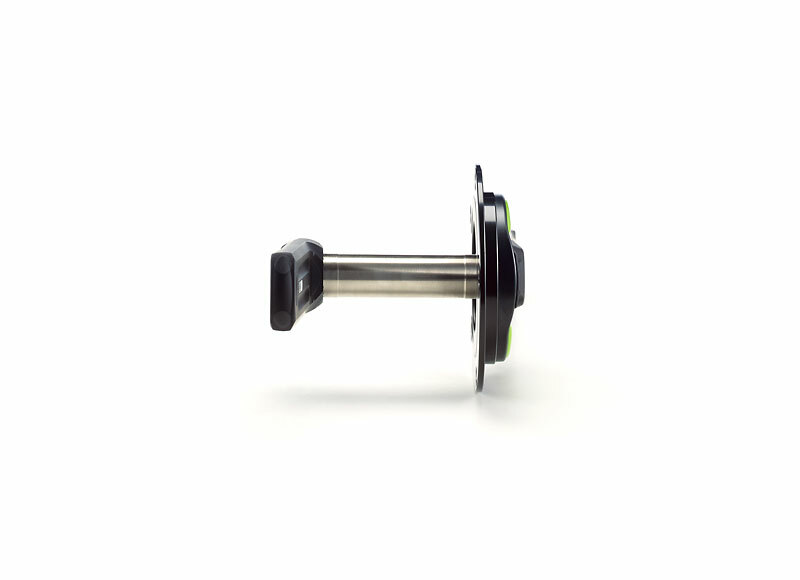 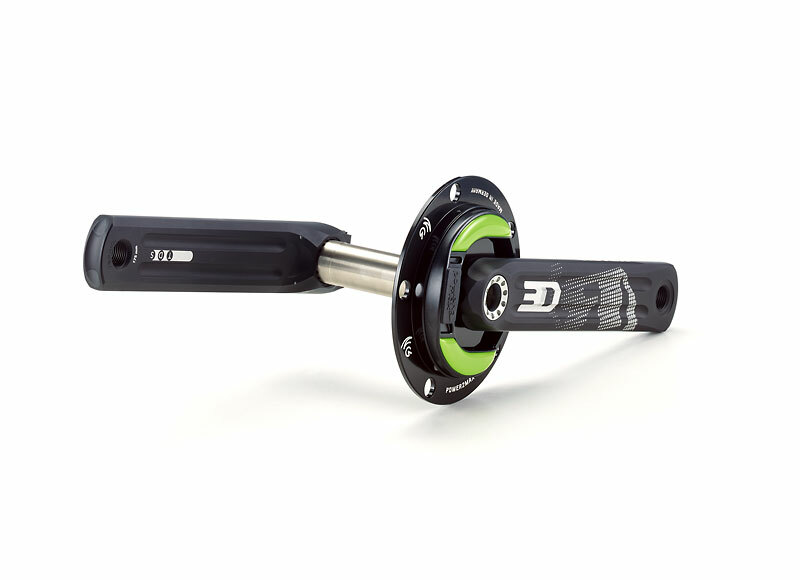 NGeco MTB “spider-only option” or NGeco MTB“power meter set” option? 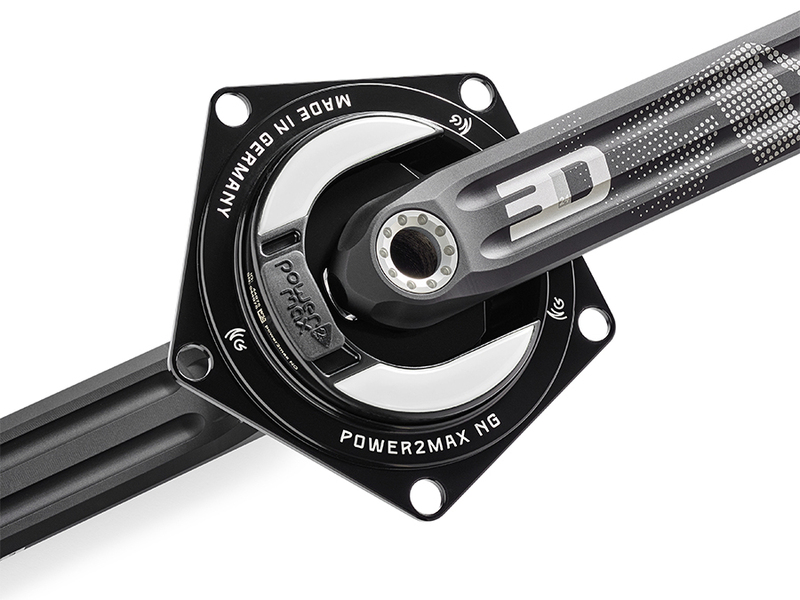 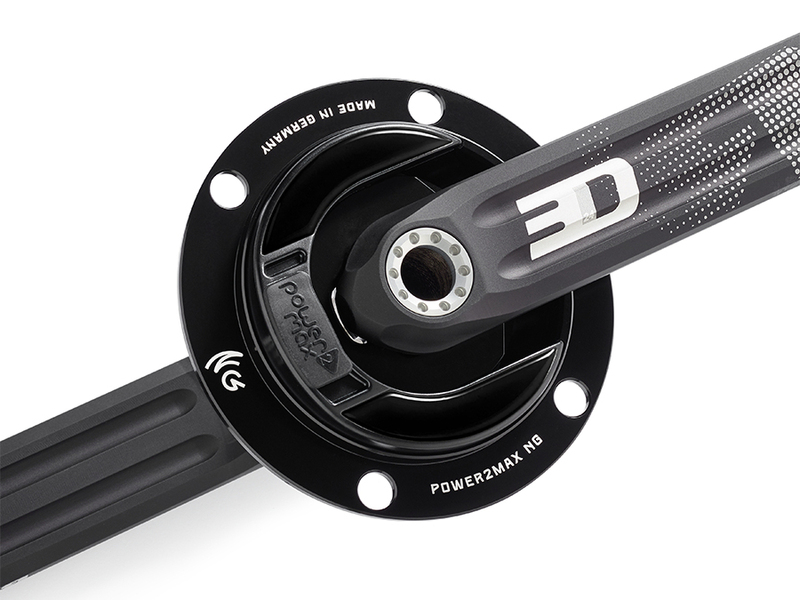 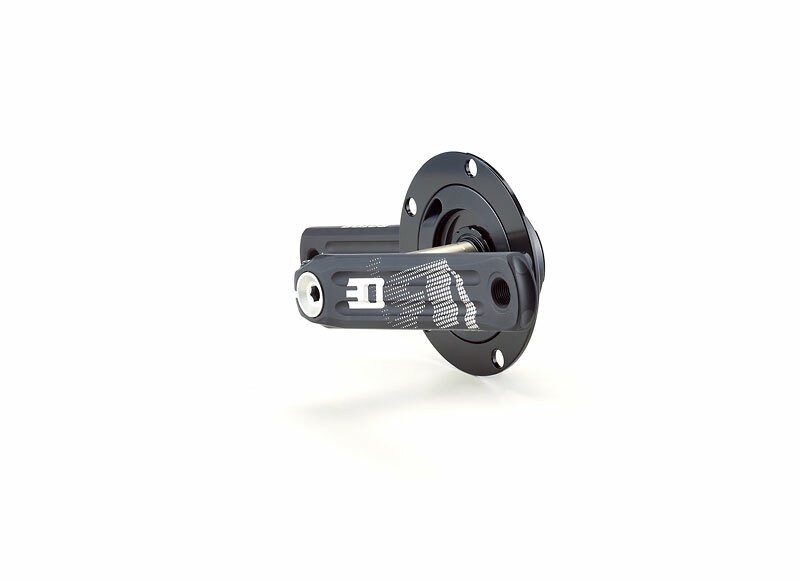 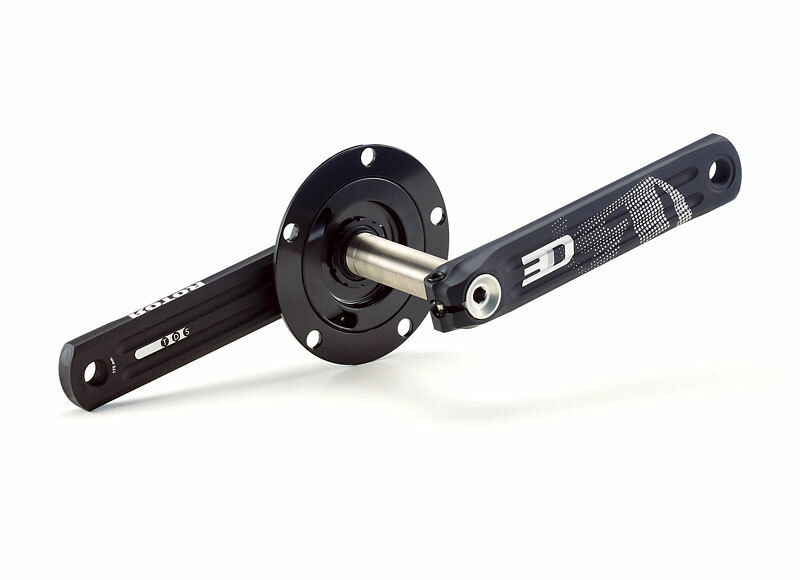 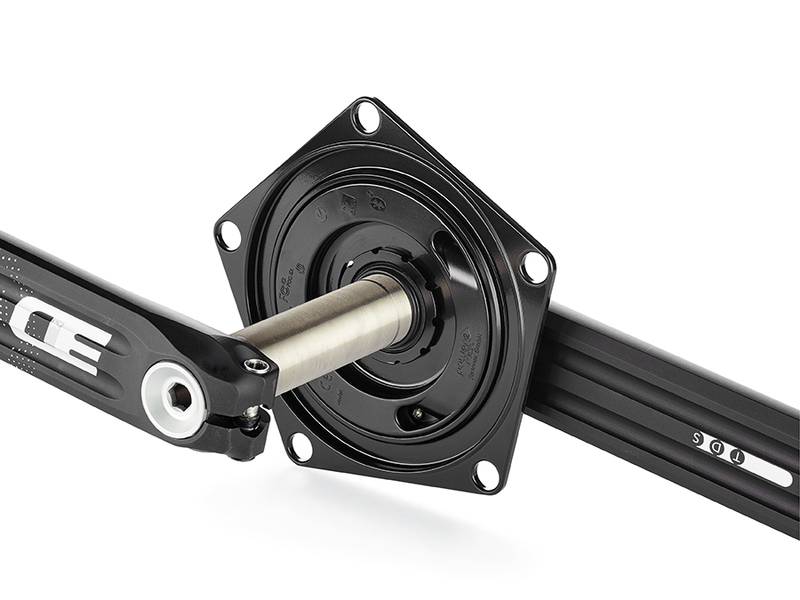 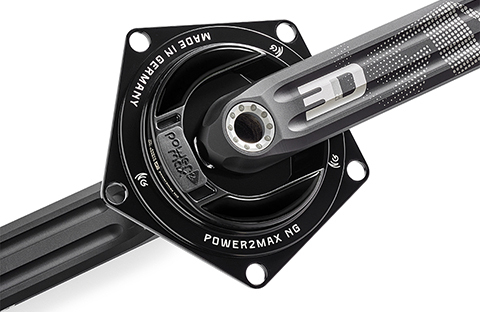 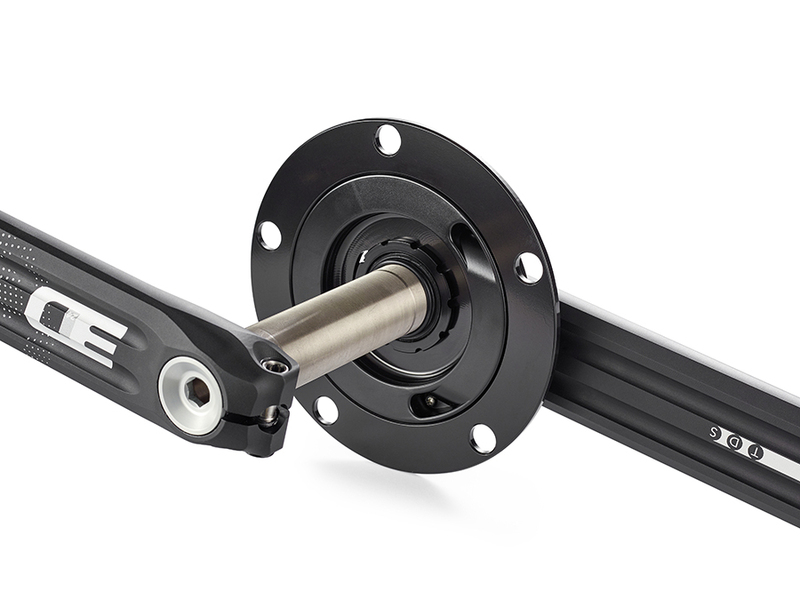 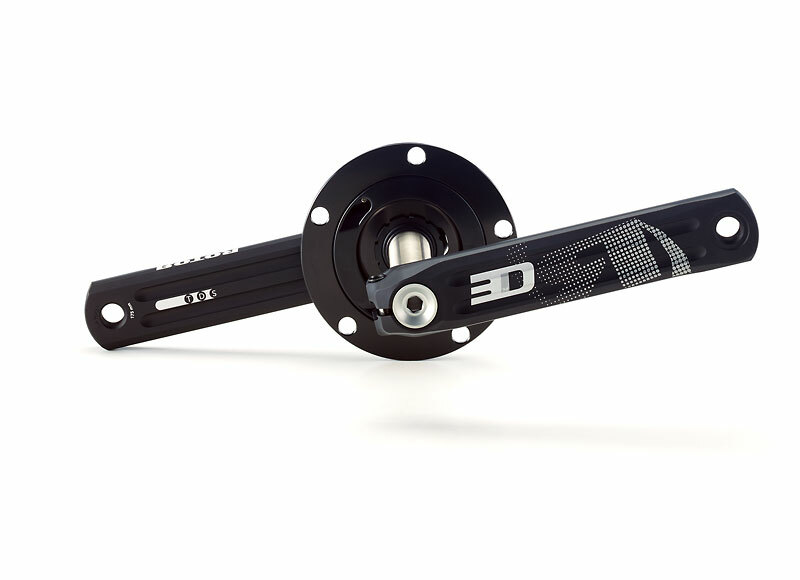 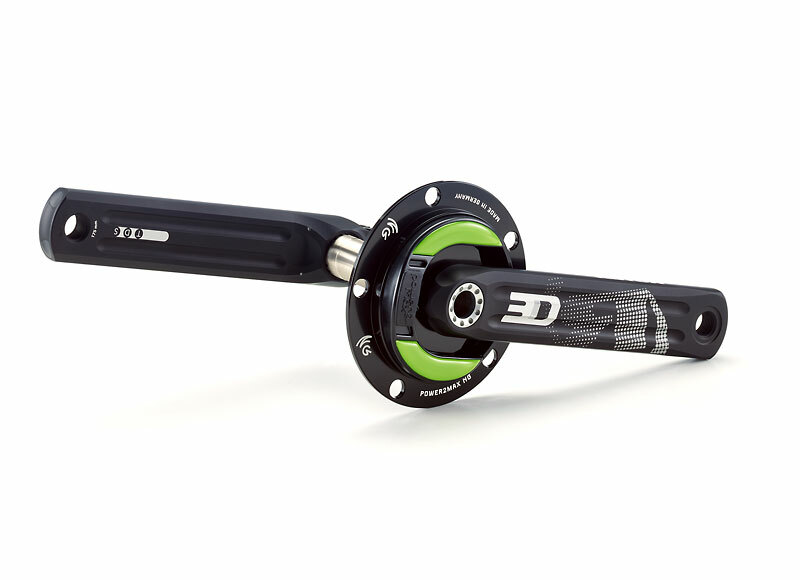 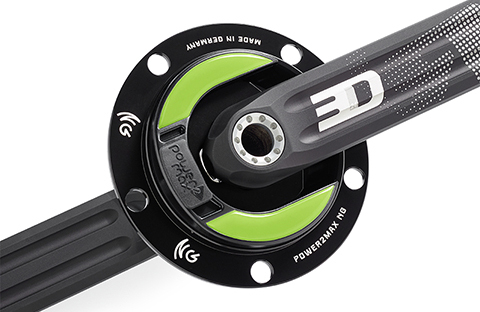 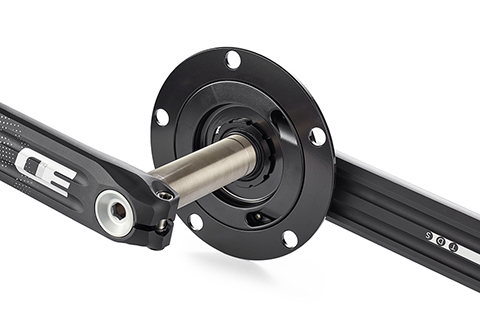 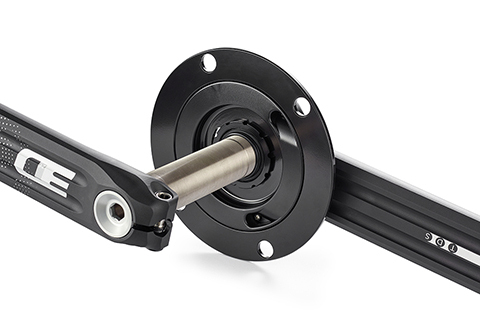 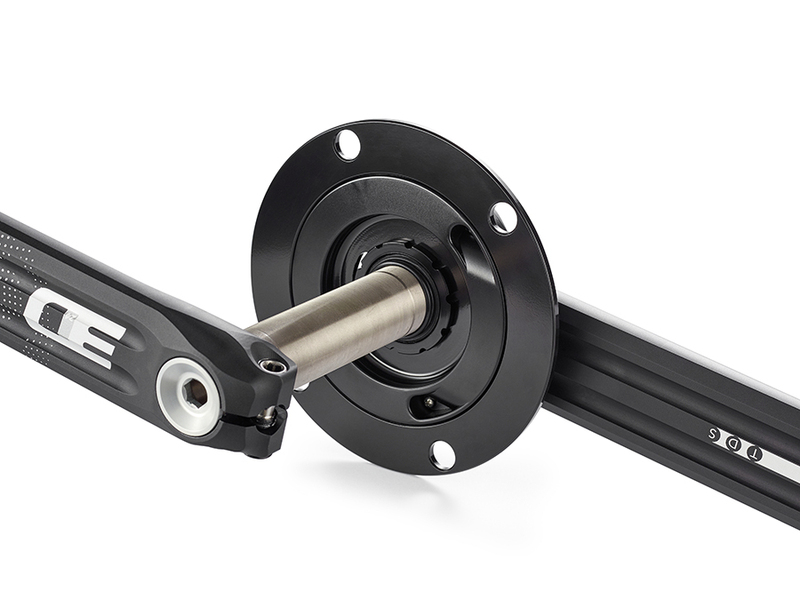 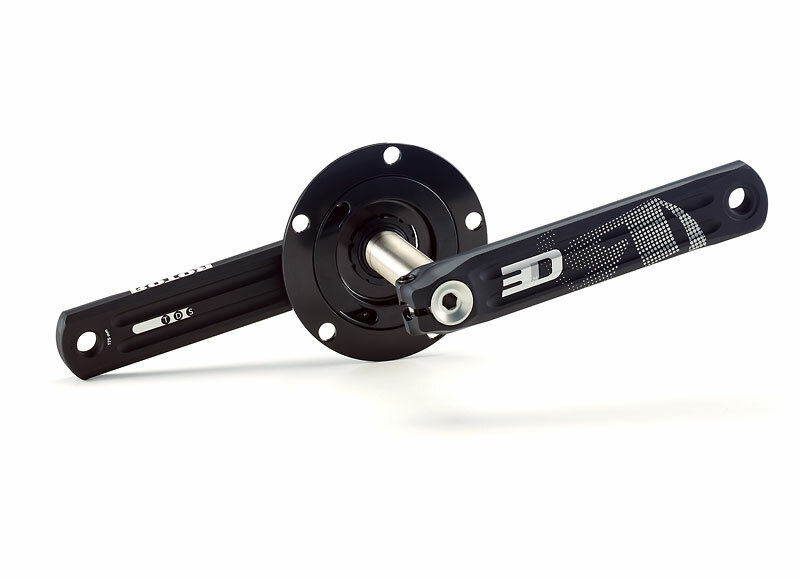 The NGeco MTB power meter “spider only” is your option without new cranks, whereas the NGeco MTB“power meter set” includes the NGeco power meter spider and new FSA crankarms. 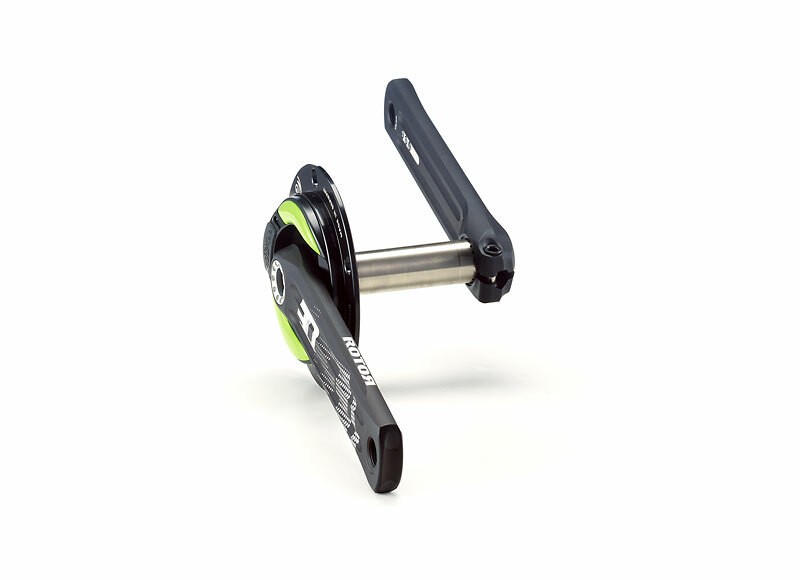 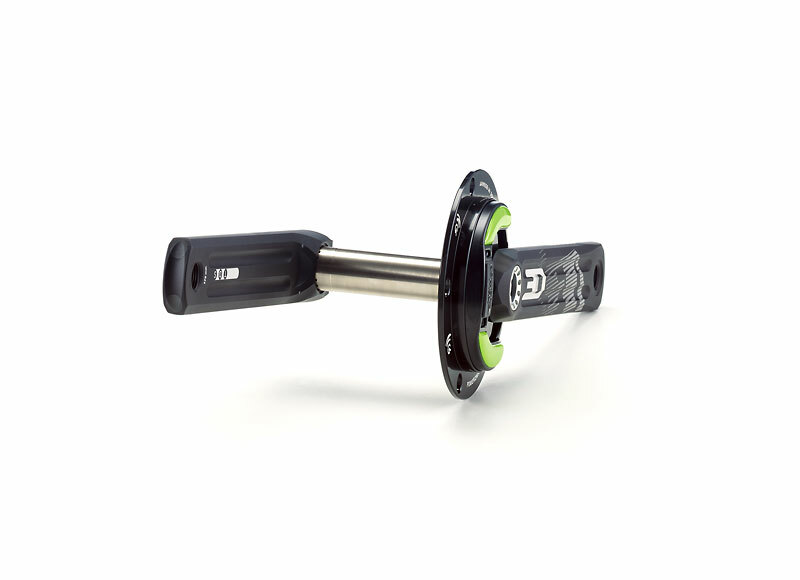 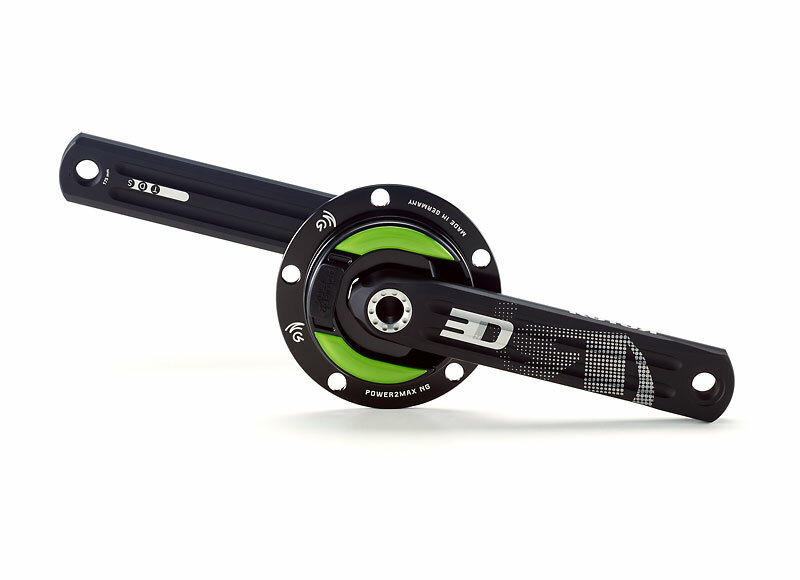 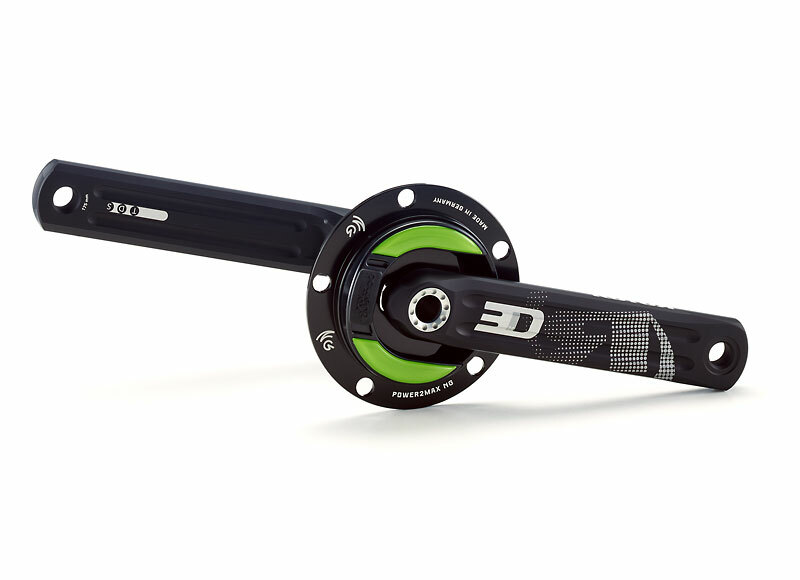 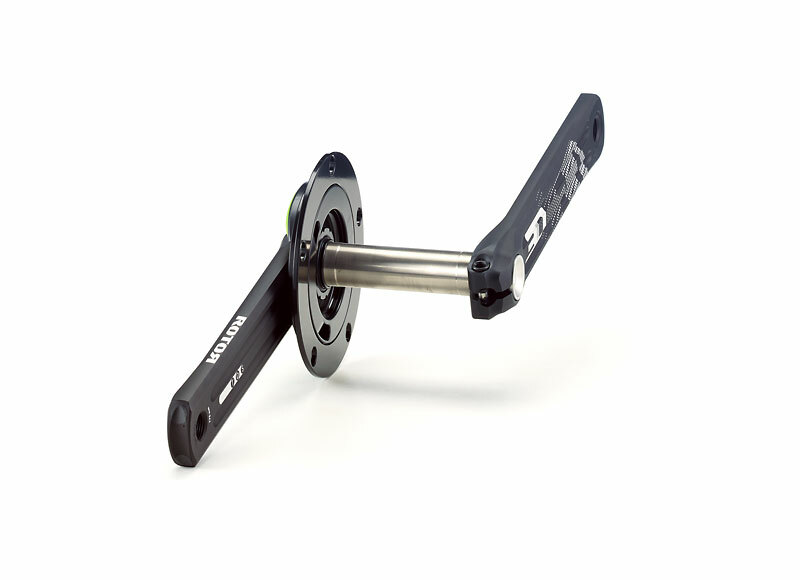 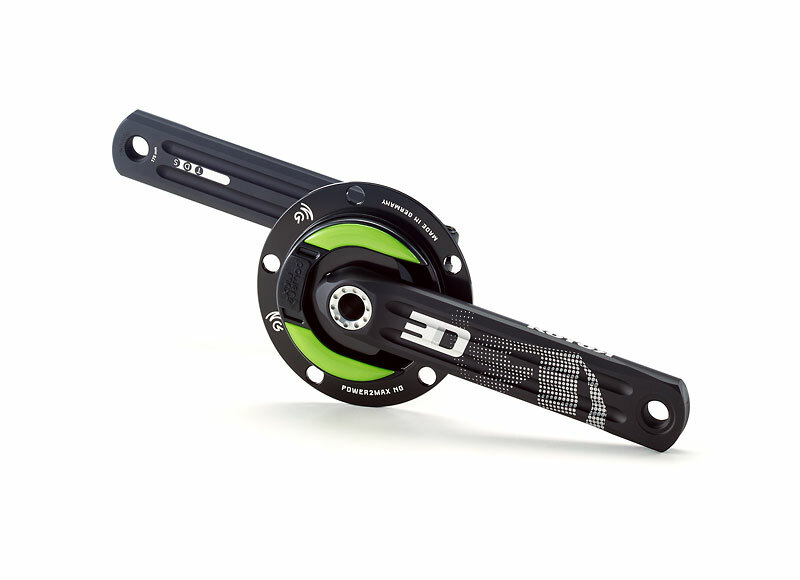 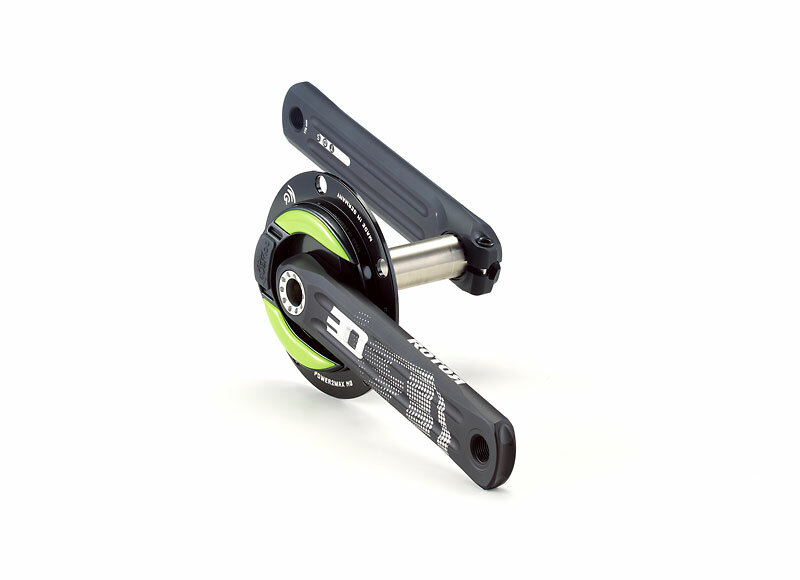 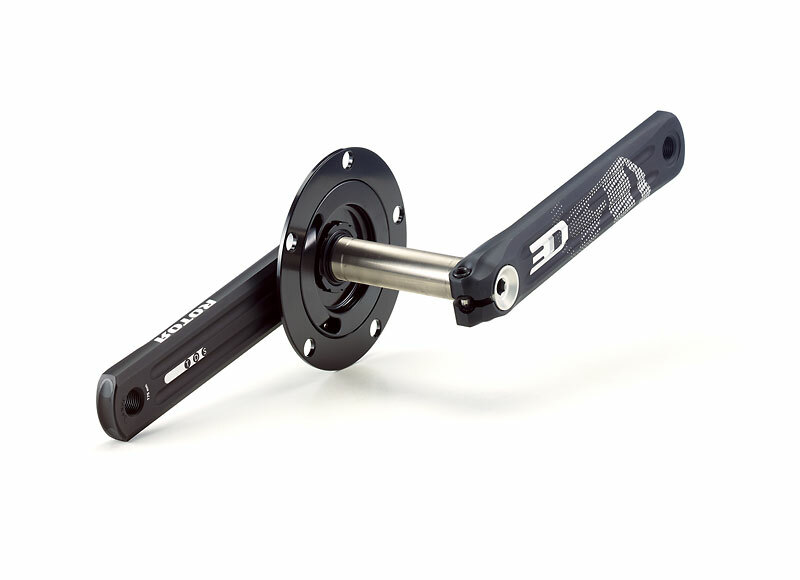 NGeco MTB power meter spider including either the FSA Afterburner or the FSA SL-K cranks. 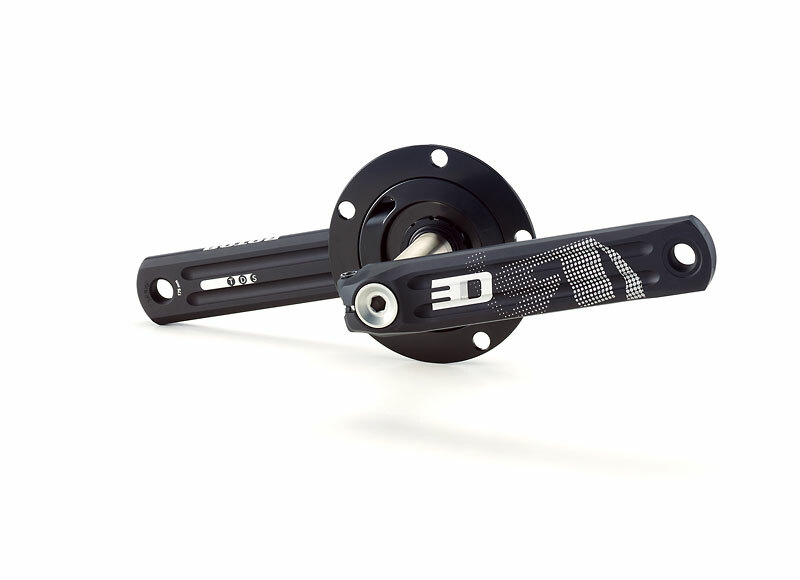 Which chainline do you have on your bike? Most of the current mountainbikes either use the Boost chainline (52mm) or a standard chainline (49mm). 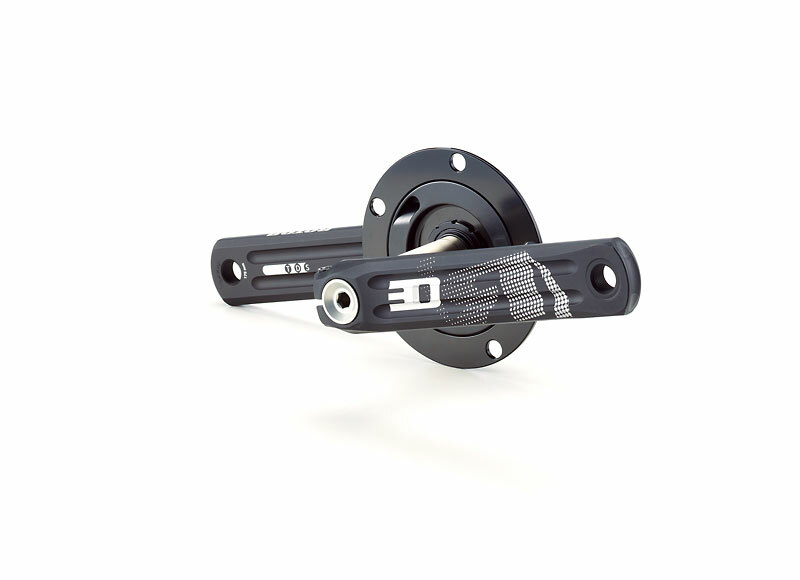 To find out which chainline you ride on your bike, check your bike’s manual or go to the manufacturers homepage and check the technical specification there. 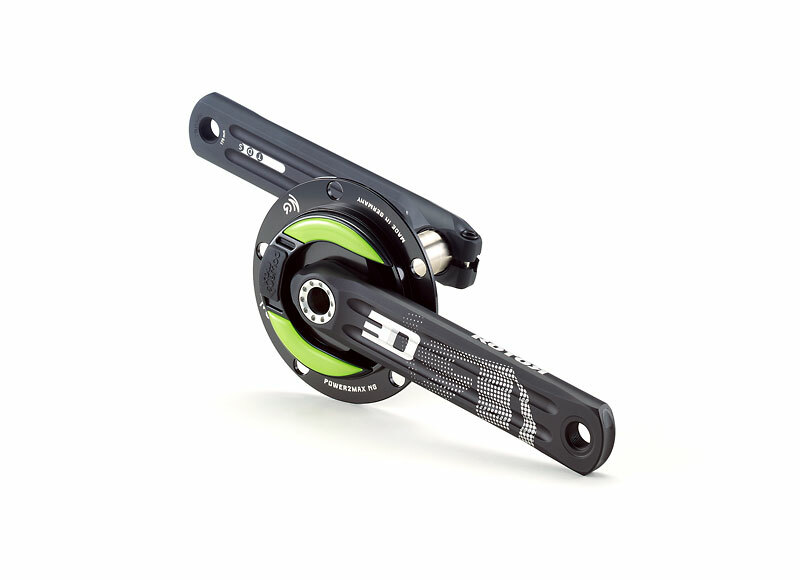 It can either be single (only one chainring in front and usually combined with a big cassette on the back whell) or double (two chainrings in front).